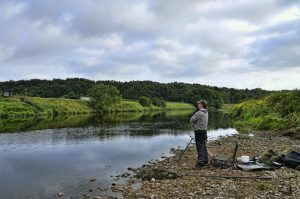 The Close Season fishing debate rumbles on after 13,600 anglers responded to a survey… but that’s just a fraction of people who were made aware of its existence. Where do you stand on the river Close Season? 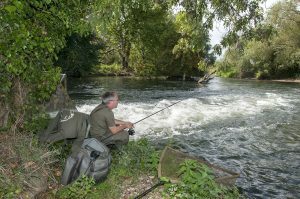 THE Environment Agency has taken its river fishing Close Season review into a public consultation – and we have the link to it here, so you can make your views known. Now is the time to have your say on the river fishing Close Season. 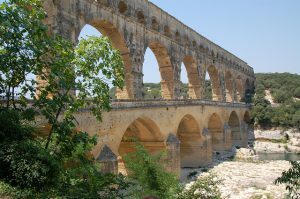 THE BREXIT chaos is one of the main reasons the review of the Close Season is being delayed – as 350 Environment Agency staff have been hijacked away to work on leaving the European Union. 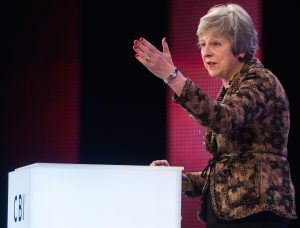 Theresa May is under pressure to find a way forward with Brexit – and the situation is affecting work by Environment Agency staff, and angling issues. 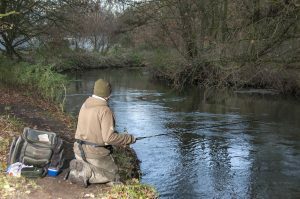 RIVERS are currently lower than for many years… but scores of anglers are in deep water with prosecution for river offences back in the Close Season. 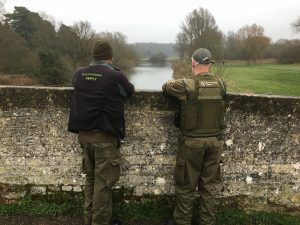 A NUMBER of big name anglers were consulted during the river fishing Close Season review of evidence. THE Environment Agency published their long-awaited Close Season review in May 2018. 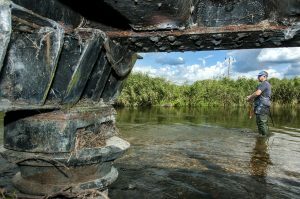 River fishing could change as the Close Season review analysis moves the debate forward. ROD licence holders look like being the key to getting the river Close Season changed.